TICKETS ON SALE FRIDAY, MARCH 31 AT 12PM! Get Lawn & Select Reserved Tickets for $15 during first week of sales! Offer valid through 4/7 or while supplies last. 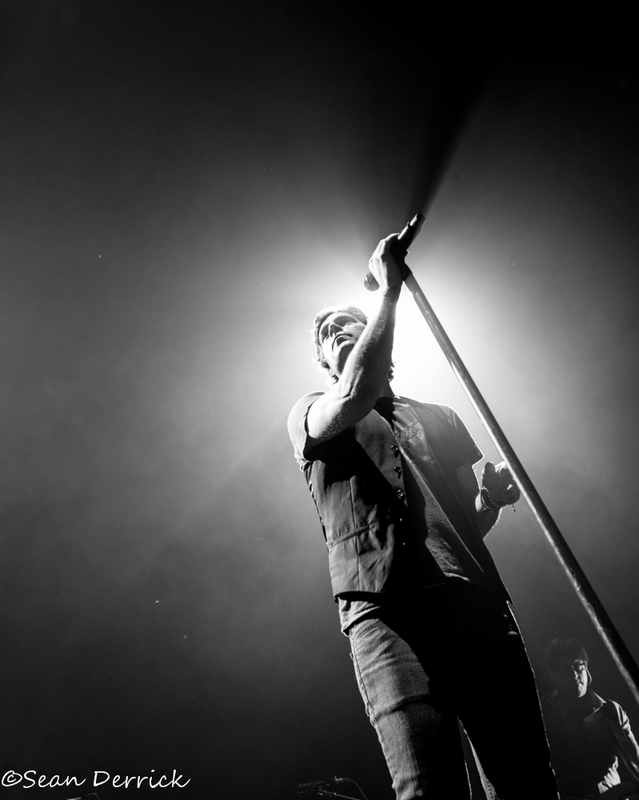 Multi-platinum artists Matchbox Twenty and Counting Crows will hit the road this summer/fall for a co-headlining tour that will be sure to be a hit for fans of both bands. The tour, dubbed “A Brief History of Everything Tour 2017” will kick off in Spokane, WA on July 12 and crisscross the U.S. and Canada before wrapping up October 1 in Dallas, TX. They will hit Saint Louis on Tuesday, September 26 for a performance at the Hollywood Casino Amphitheatre. This year marks the 20th anniversary of Matchbox Twenty and their breakthrough album Yourself Or Someone Like You, which has gone platinum twelve times in sales. Counting Crows, meanwhile debuted two years earlier with their smash August and Everything After and has sold over 20 million albums over twelve studio albums. After spending the summer touring together the bands decided to go at it again, since it was a huge success. 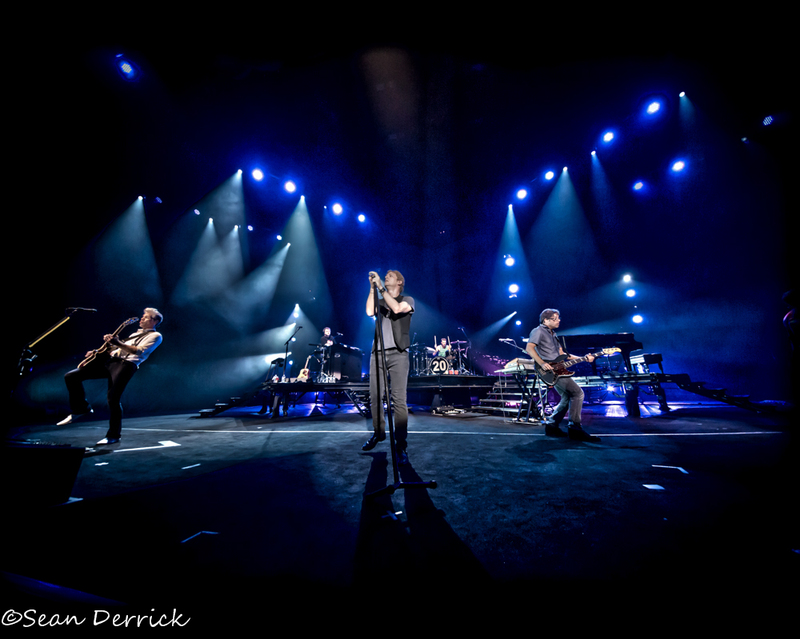 “No matter what I will ever do, nothing feels like home as much as playing these songs with these guys and it never will, “says Matchbox Twenty lead singer-songwriter Rob Thomas. “And I can’t wait to spend another summer out there on the road with the Crows.” Thomas previously teamed with Counting Crows for a hugely successful 2016 summer co-headline tour. Presale tickets and VIP tickets are available to members of both band’s fan clubs now and to the general public starting Friday, March 31. 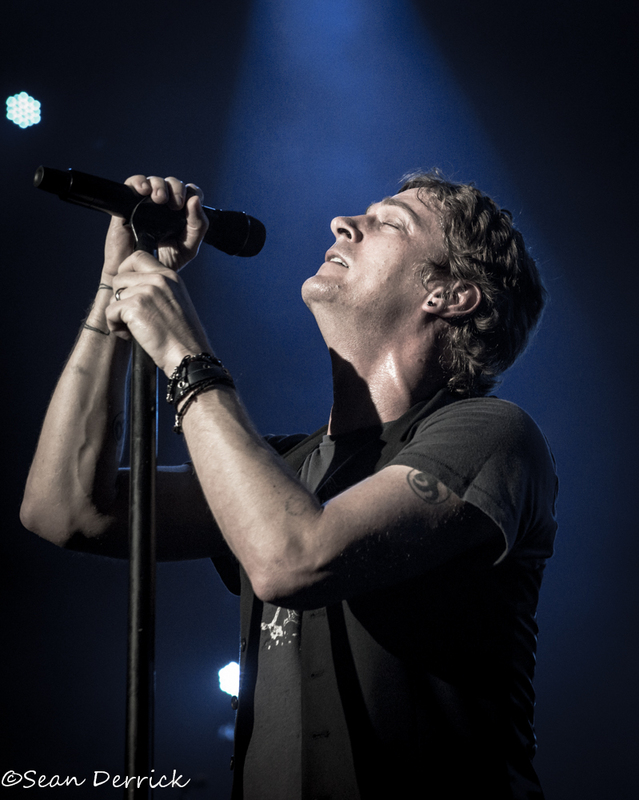 For complete details visit matchboxtwenty.com and countingcrows.com.